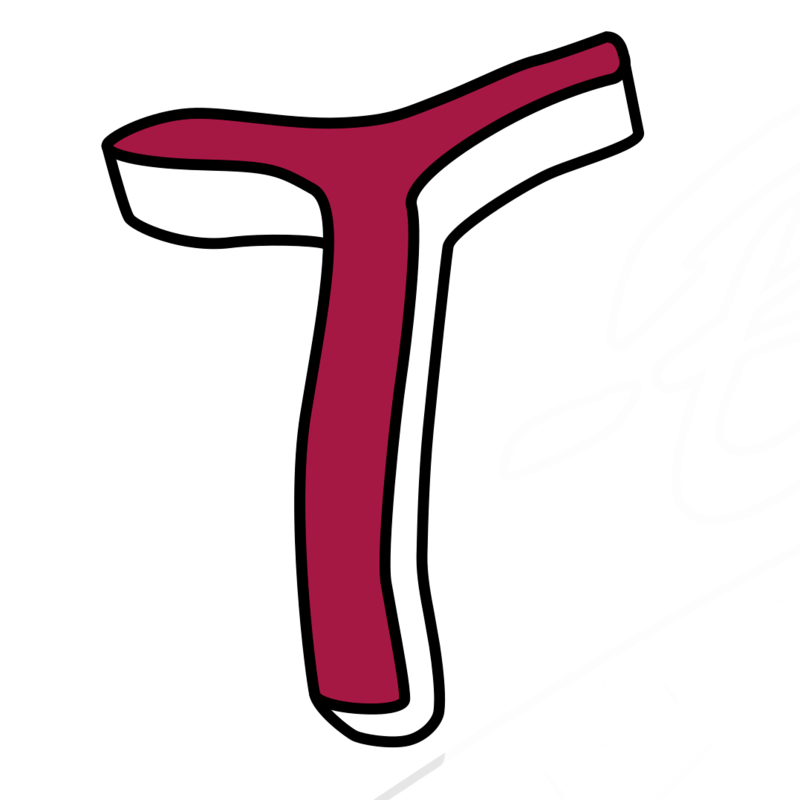 The Kansas City T-Bones announced January 2, 2019 that the club signed right-handed pitcher and St. Louis native Robbie Gordan for the 2019 season. Robbie Gordon, a career reliever, comes to KCK after parts of four seasons in the St. Louis Cardinals organization where he reached high A Palm Beach in 2018. He was drafted in the 36th round in 2016 by the Cardinals out of Maryville University (St. Louis). In 2018, Gordon went 3-1 in the Florida State League with Palm Beach, working 21 innings with 24 strikeouts in 16 games and posting a 3.00 ERA all out of the bull pen. The right-hander was sent to low A Peoria in the Midwest League on July 1st where he would throw 25.1 relief innings in 15 games with 32 strikeouts and a sparkling 0.36 ERA. He would work a total of 46.1 combined innings on the season at both stops with 56 strikeouts and a 1.55 ERA in 31 games. Gordon spent 2017 in the New York-Penn League with State College, tossing 34.2 innings with 47 strikeouts in 20 relief appearances. He added two saves and went 1-6 in relief with a 2.86 ERA for the Golden Spikes. His rookie season he would save two games at rookie level Gulf Coast, pitching in 16 games with 27 strikeouts in 22 innings and going 4-1 with a 2.45 ERA for the Cardinals in the GCL. Gordon had a standout college career with Maryville University where he played three seasons for the Saints. Gordon went 4-4 in 2016 with two saves and posted a 3.98 ERA in 61 innings of action. He recorded a team-high 57 strikeouts while making 11 starts, surrendering just 12 extra-base hits. Gordon tossed a perfect game against Hillsdale on March 13, 2016, the first no-hitter in program history. Gordon recorded nine strikeouts as he retired every batter he faced. In 2015 Gordon went 3-4 in 16 appearances (9 starts), throwing 53 innings with 52 strikeouts and a 3.67 ERA. His first collegiate season he would post a 2-3 record in 36.2 innings with 31 strikeouts and a 3.44 ERA. 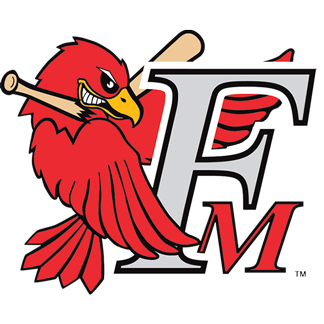 Gordon graduated from Maryville University in May of 2016 and was the first Saints baseball player to be drafted in 2016. He is originally from the St. Louis area and is a graduate of Ladue High School.